Irish Soda Bread is a quick and easy bread to make and it contains no eggs! 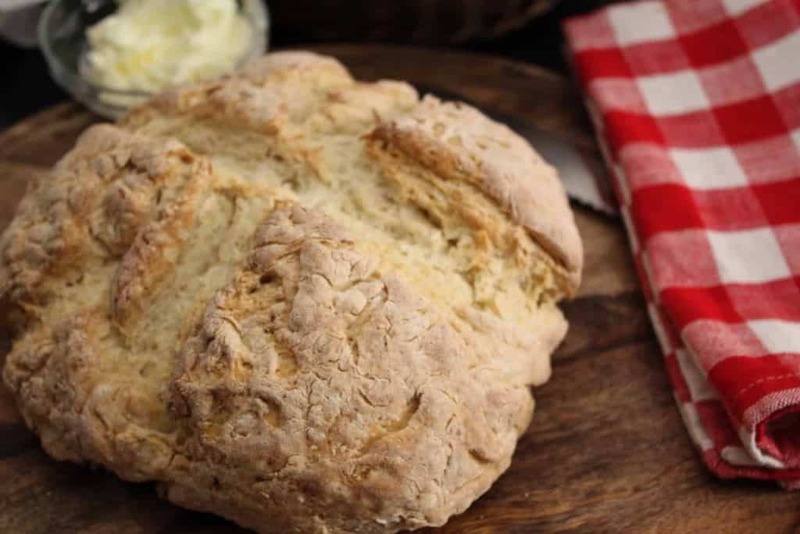 If you’ve never made Irish Soda Bread, you’ll be amazed at how easy it is to make. 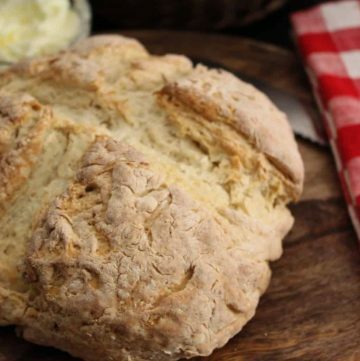 In less than ten minutes, you can have a delicious, authentic Irish Soda Bread in the oven. 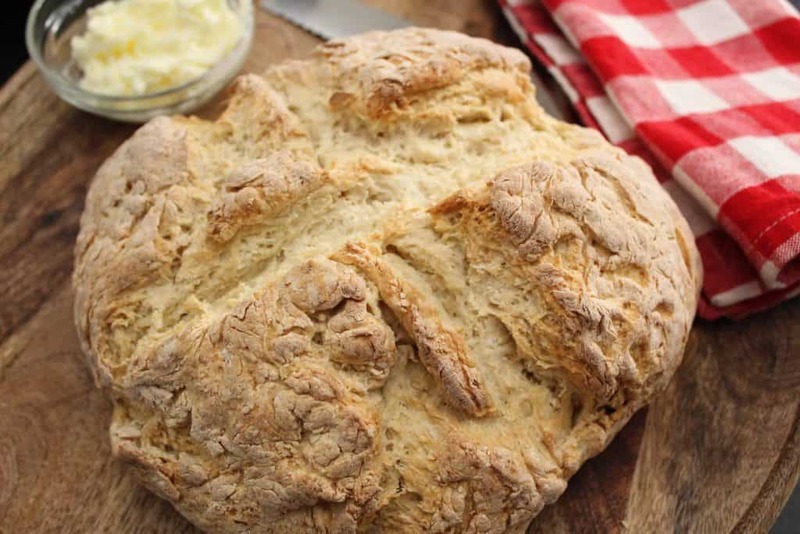 Irish Soda Bread is a quick and unbelievably easy bread to make and contains no eggs! Irish Soda Bread goes great with Irish-American Guinness Stew!